Somerset County, New Jersey Horse Directory - O Horse! Large private facility offering specialized care and retirement. Sport horses and pleasure. Large matted stalls, hot water, heated tack room, stereo sound, lighted arena, close to trails, on gravel road network, and flexible schedule. Contact Tina at 908-234-1797. Complete care - pasture private $425. Complete care in stall $895. New barn. Manicured paddocks (cleaned, fertilized, and mowed). Onsite trail network. On gravel road network & trail system. Owner occupied. Open 7 days. Pampered pets. Must see. Easy access to I78/I287. Riding distance to park and Trump trail network. Full service facility. Top notch on estate. 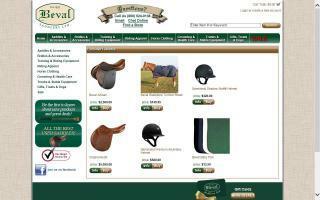 Equine Organix provides healthy, stylish items for horse, rider, and dog. 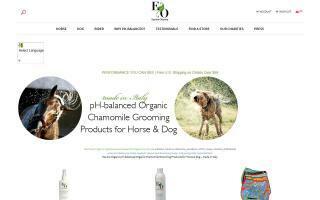 Our premier grooming products are: Organic Chamomile & Olive Oil Shampoo and Leave In Mane & Tail Detangler. These are sulfate free, pH-balanced specifically for horses, concentrated, and gentle for repeated washings. We also offer gorgeous floral saddle pads in dressage, all purpose, and pony sizes. Custom leather neck halters for face-free grooming and safe bridling. Beautiful tote bags, breech cover ups, dog beds, and unique gifts. 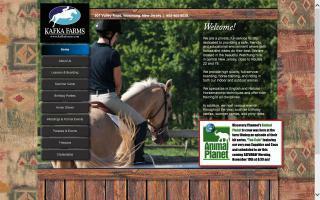 Fire Blue Farm is a horse farm in central New Jersey specializing in English and western riding lessons. Fire Blue Farm is now located on the luxurious Foxx Creek Farm! These are not your typical riding lessons! If you're tired of the same old walk-trot-canter lessons, give our lessons a try. At Fire Blue Farm, we focus on the relationship between horse and rider and teaching our riders to understand and connect with their horse. You've read about these methods from top trainers like George Morris; now learn the techniques on horseback yourself. With a focus on the traditional seat, safety, and understanding your horse, our lessons are perfect for riders of all skill levels, beginner through advanced. There are a limited number of stalls available, with a preference for those in training with Deborah Ash. For more information contact Deborah Ash at 908-872-2666. Riding lessons at Hasty Acres are great exercise and fun for the whole family or anyone who just wants to get out and learn to ride. We offer riding instruction with our experienced riding instructors in one of our two outdoor rings or our indoor ring. We offer entry level through advance riding instruction at our facility. Our primary disciplines taught here are English, hunters, and equitation. 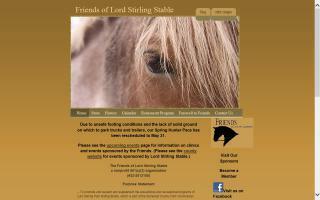 If you board your horse with us, you can ride your own horse, or you can make use of one of our school/lesson horses. If you recently purchased a horse, riding lessons are a great way to build your bond and trust with your newest family member. We offer private and group lessons at very reasonable rates. Weekly camps run from June 2010 through August 2010. Actual dates will be determined based upon requested enrollment this year since we had so many asking us to make our summer camp even longer. Our summer program is educational and fun. 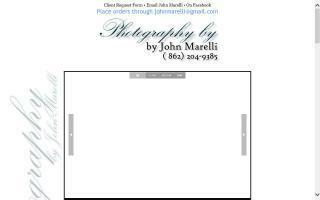 Photography for events and equestrian. High quality, high resolution digital images for download or print. Post production completed within 48 hours. Kafka Farms is a full service facility. 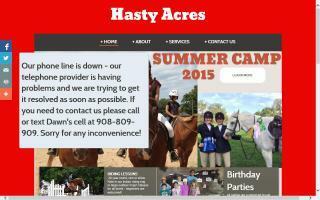 We offer boarding, natural horsemanship training, lessons, and summer programs. Box stalls, daily turnout, and indoor & outdoor rings. Open 7 days a week. Owners live on premises. Birthday parties and carriage rides too. Farm fresh eggs are also available.